Most of the top cryptocurrencies are still in the red once again. It is unclear what is driving the negative momentum as of right now, even though it will clearly remain in place for some time to come. 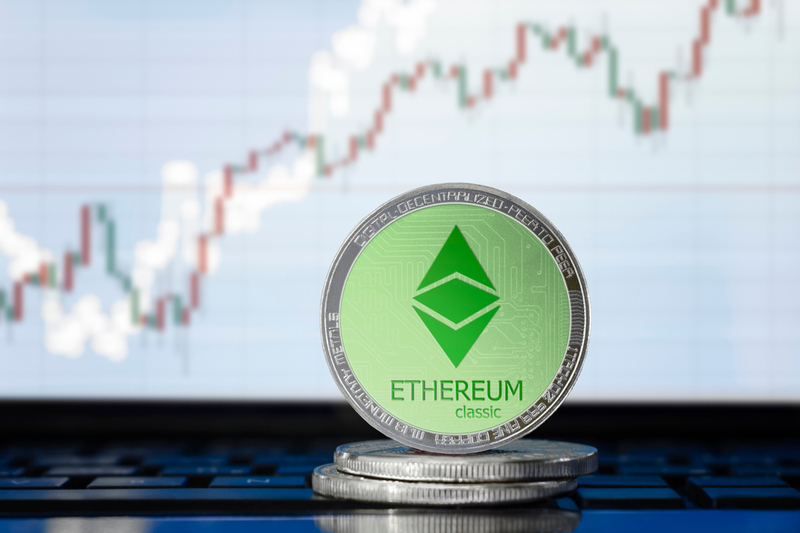 In the case of Ethereum Classic, things appear to be turning around slowly. A small gain can be enough to push its value to $10 again. It has been a while since Ethereum Classic was valued at $20 and more. Albeit a lot of altcoin speculators would have loved to see those golden times come back sooner rather than later, it seems that will not be happening anytime soon. Despite the negative momentum brewing throughout most of 2018, not everything is all that bad at this stage, though.